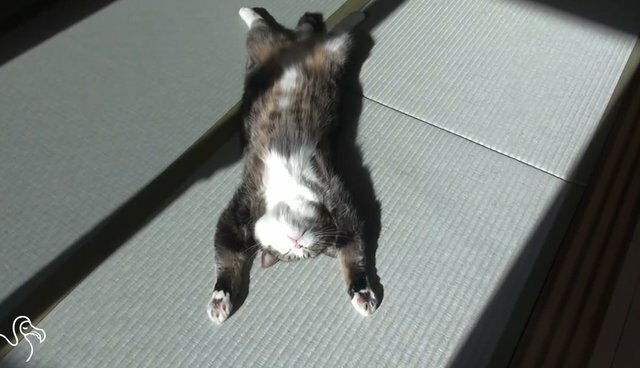 ☀ For cats, every day is Sun Day! ☀ Video not loading? Aw, that's ruff. Check it out here!